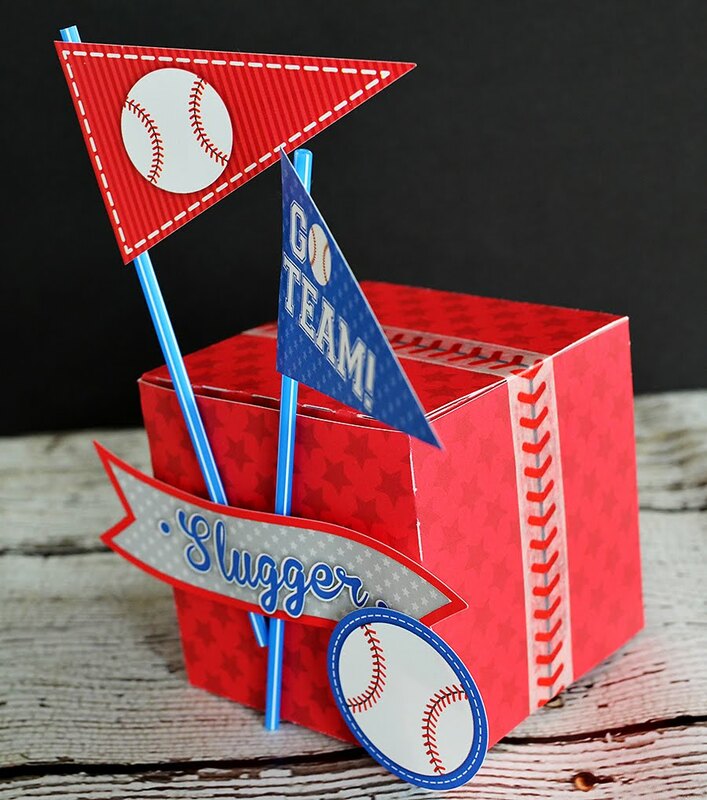 Do you have a little slugger in your life? 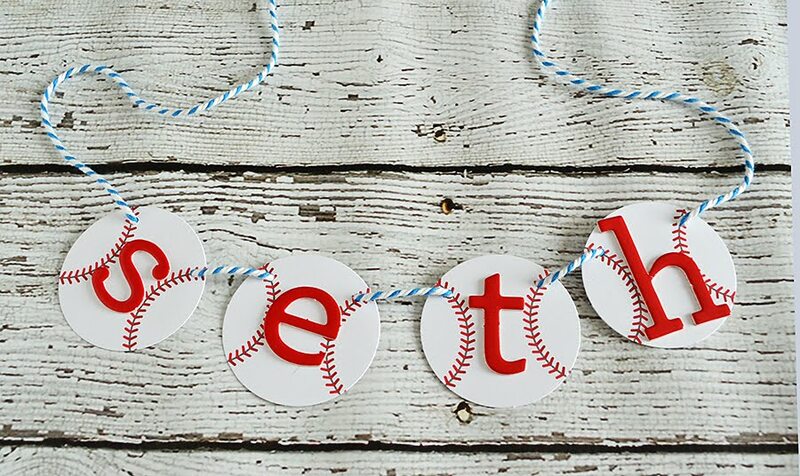 Or a kiddo who aspires to be one? 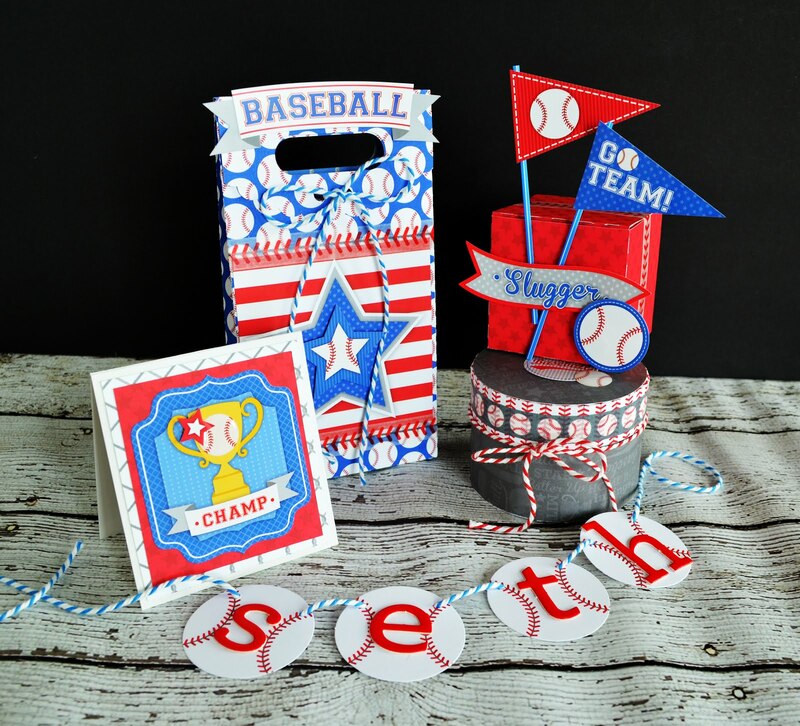 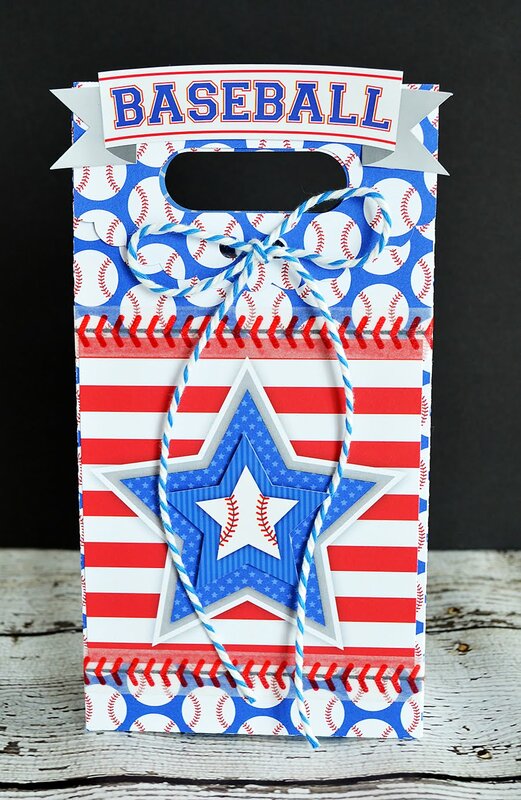 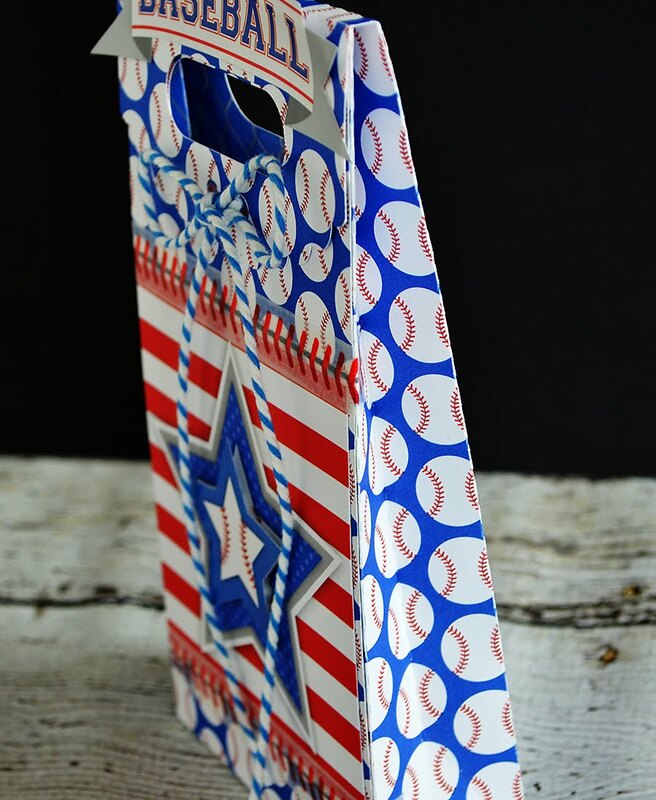 This little set of gifts featuring the "Home Run" collection would be perfect for any little baseball player! And a cute little square box, closed up tight with doodle tape. 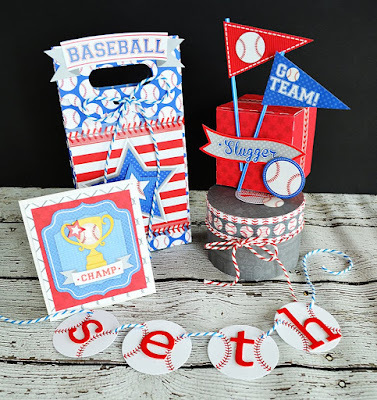 And the front is decorated with sticker pennants, banners, and an oversized baseball sticker! 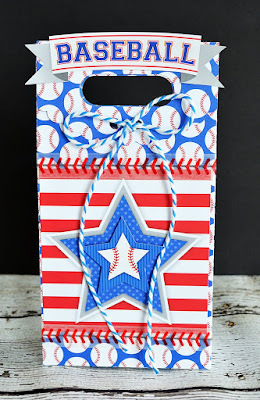 This gift bag is one of my favorites - embellished with stickers, chunky twine, and more doodle tape! 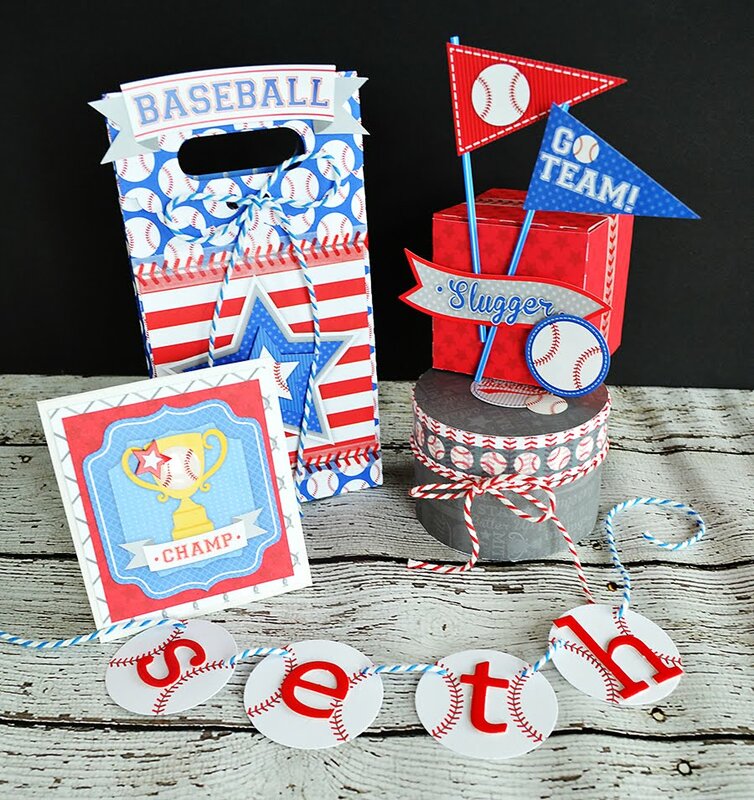 And why not add a little more fun this festive set with a mini banner that he can put up in his room to enjoy long after his special day! 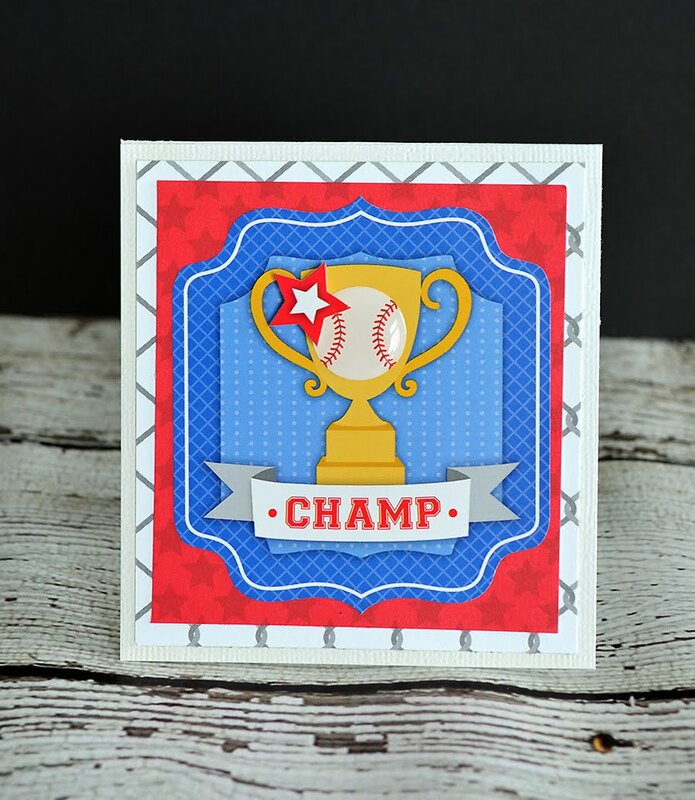 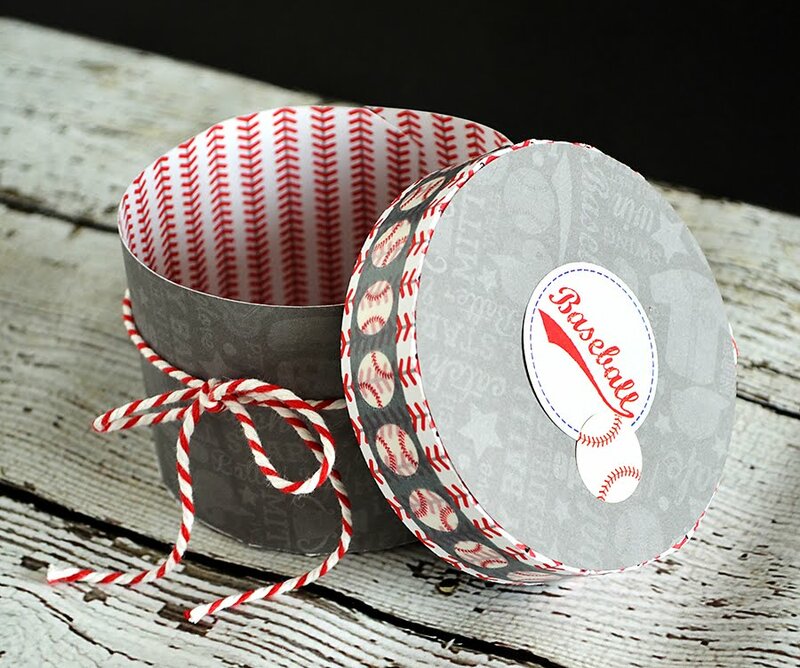 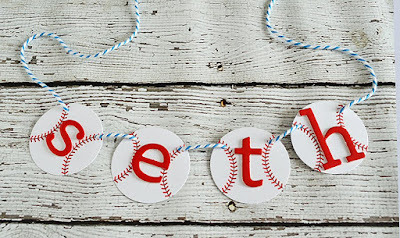 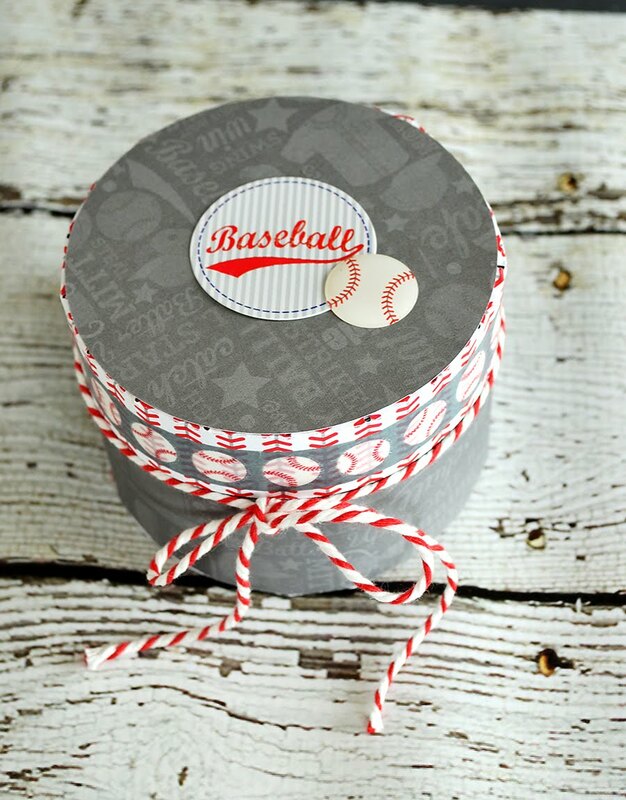 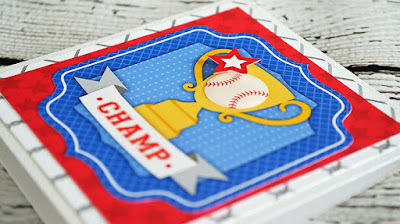 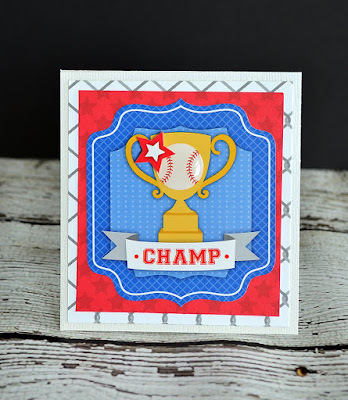 I hope you're feeling inspired to create a set of coordinating gift wraps for your little slugger! 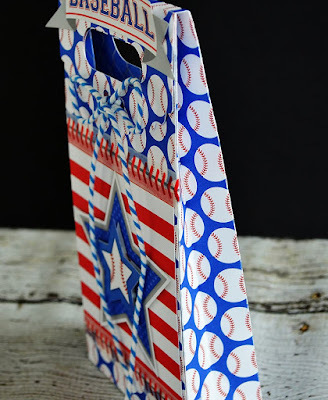 These are great Wendy Sue!! 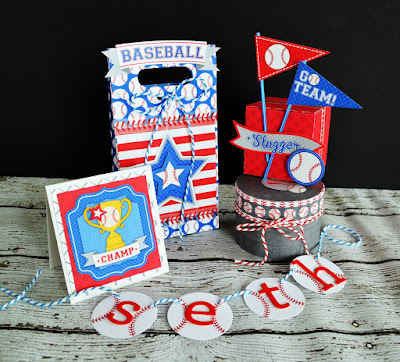 This whole set is adorable Wendy Sue!